Ishtiaq Ahmed is regarded as the greatest Urdu Jasoosi Novel writer along with Ibne Safi and Mazhar Kalim. His famed Khaas Numbers were eagerly waiting by thousands of Pakistani kids who grew up in 1980s and 1990s and had very little opportunities of entertainment. 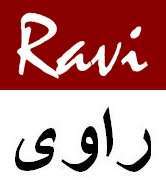 Inspector Jamshed remained the most popular series followed by Inspector Kamran Mirza and Shoki Brothers. Ishtiaq Ahmed write more than thousand novels, which are still loved by Urdu readers. 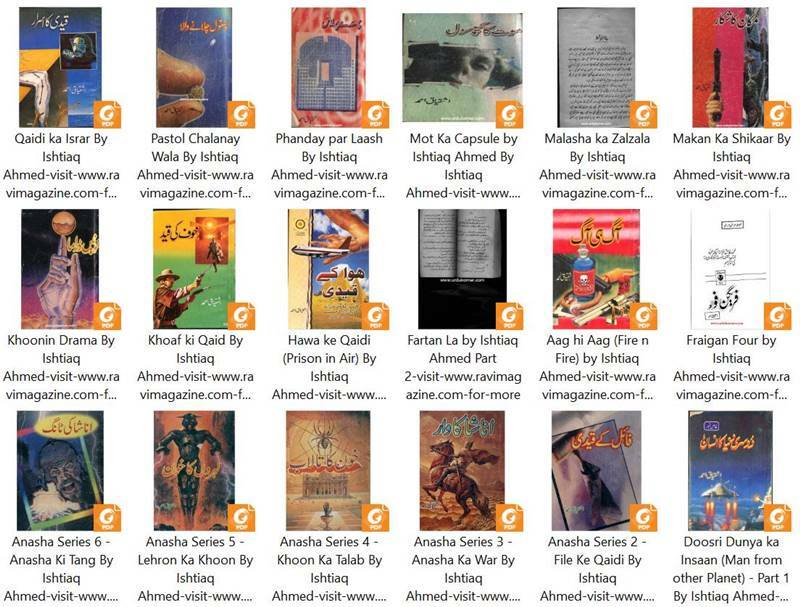 Download 107 Novels of Ishtiaq Ahmed in PDF format [1GB of Novels], which are all Zipped together. Previous story Chapter 18: The Amir sets out for Greece, and contracts a marriage with Nahid Maryam, a charming beauty.